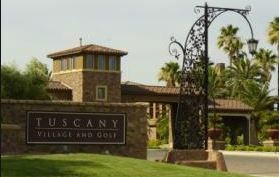 Tuscany is one of Henderson Nevadas exclusive guard gated golf course master planned communities. Located in the Southeast side of Henderson, East of Boulder Highway on Lake Mead Parkway. Many homes in Tuscany have breathtaking views of the surrounding mountains, golf course and Las Vegas city. From the moment you go through the impressive guard gated entrance you will experience manicured green lined streets and homes with the charm of an Italian Villa. The community of Tuscany has homes for all stages of life from $200,000 to $900,000. Tuscany homes feature 2 to 6 bedrooms, 1200 to 5000 square feet, and single story to three story homes. When developers are complete there will be approximately 2100 single family homes within this amazing golf course community. Builders who are still developing within Tuscany are Century Communities and Lennar Homes featuring homes from $250,000 to $500,000. Tuscany is a golf course community with the Chimera Golf Club at its center. Residents in Tuscany can also enjoy the lifestyle features of community clubhouse with pool and state of the art exercise room, parks, jogging trails, basketball courts, and playgrounds. Tuscany is situated between the new community of Cadence and Calico Ridge. This location is close to many grocery stores, restaurants, convenience stores, hospitals and medical facilities. Tuscany is located in the City of Henderson and features very low property taxes of $.71 per $1000, which is on of the lowest in the nation. Search homes for sale in Tuscany in your price range and that meet your needs and wants. Call us today to make an appointment to view homes. Tuscany is located in the Henderson Nevada Zip Codes of 89011. If you are looking for homes for sale in 89011 or in the Tuscany area please search for homes below. 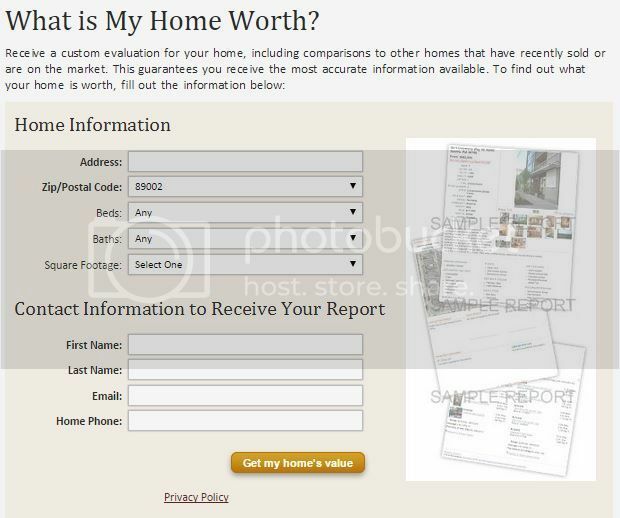 You can also customize the search to find homes for sale in Henderson, Las Vegas, North Las Vegas, Boulder City and the surrounding areas. Call us today to make an appointment to view homes.